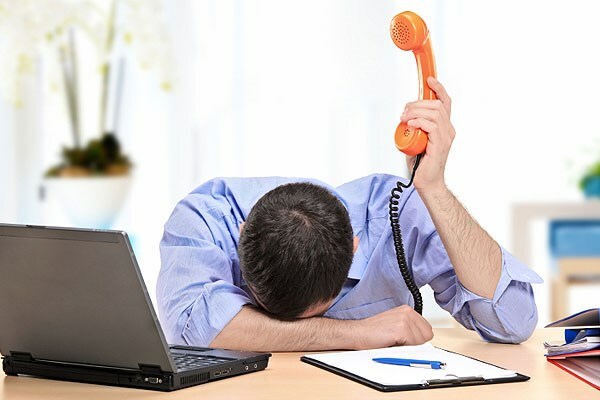 Unwanted sales and marketing calls are always a concern in the telecom industry. The consumer has every right to stop such unsolicited calls and text messages. If you are continuously receiving silent calls (ie. You pick up a call and hear nothing but silence in other end). then you can call 0300 123 33 to register a complaint. If you want to stop completely the marketing calls from any other numbers, then you can register with Telephone Preference Service (TPS) list. It will take effect from 28 days, once you have registered this free service to stop from unwanted sales calls.